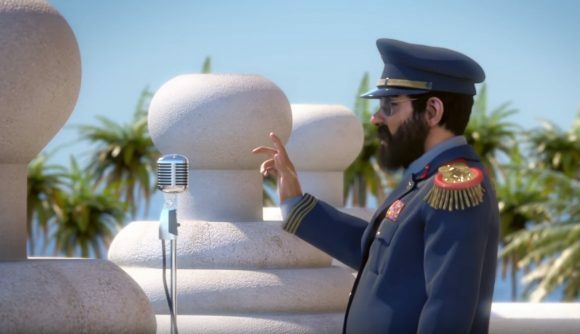 After a two month delay that pushed its release date back, Tropico 6 is out today. The return of El Presidente means that it’s time to see what the critics thought of the latest idyllic (or not-so idyllic, depending on your playstyle) island of Tropico. Elsewhere, it seems that other critics were a little more impressed. At time of writing, Tropico 6 boasts an impressive opening score of 78 on OpenCritic. Over on Metacritic, that score is only very slightly lower, and currently sits at a still very respectable 77. Those scores suggest that if you’re a fan of the series, or the city-building genre as a whole, you’ll have a good time on your next trip to Tropico. Just don’t expect El Presidente’s latest public appearance to spark a revolution.